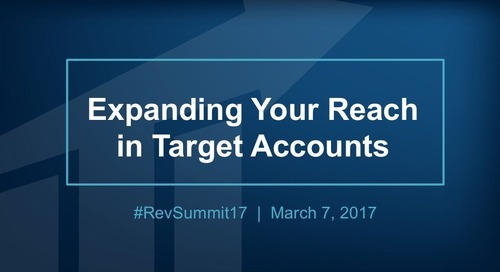 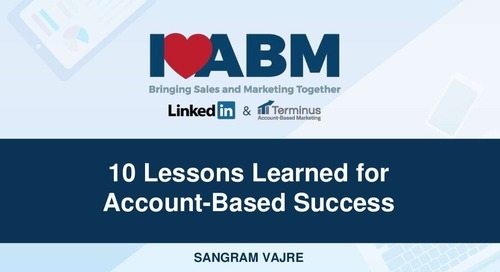 "Forget the Fluff: A Practical Approach to Measuring Account-Based Marketing (ABM)," a presentation by Kristen Wendel, Director of Marketing Operations at VersionOne, at Revenue Summit 2017 in San Francisco Kristen Wendel and her team at VersionOne are focused on the KPIs that really matter for ABM: awareness, engagement, marketing qualified accounts (MQAs), and opportunities. 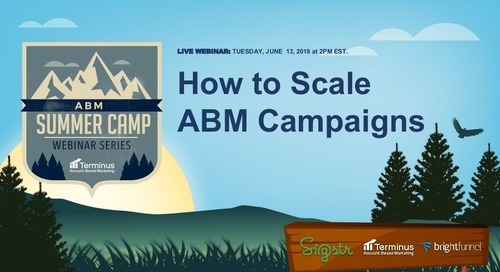 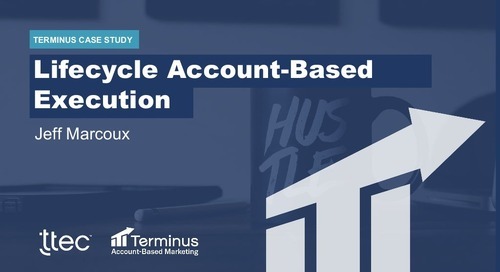 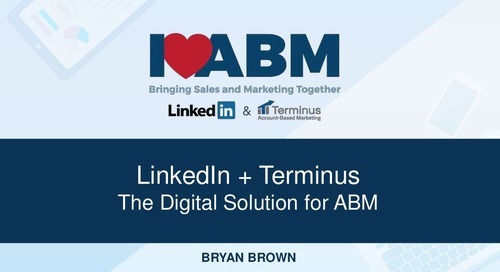 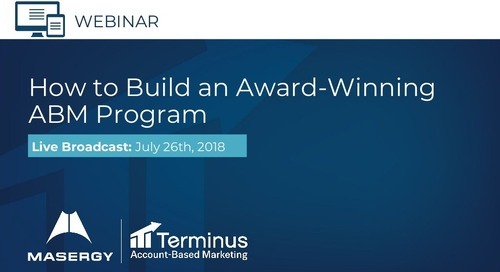 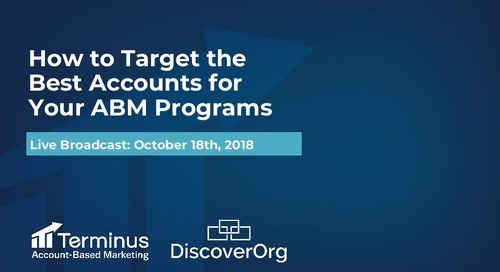 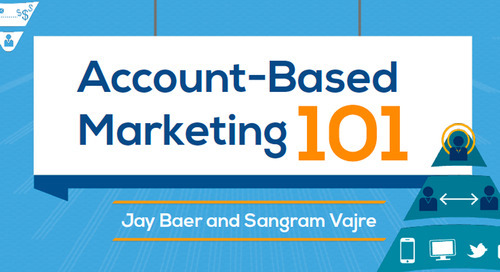 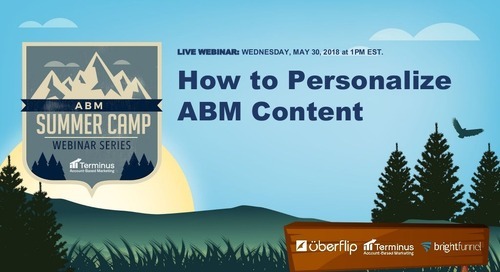 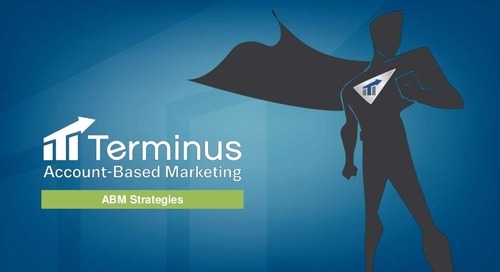 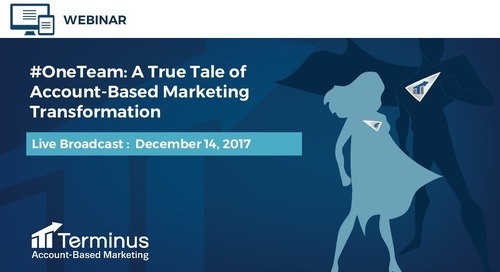 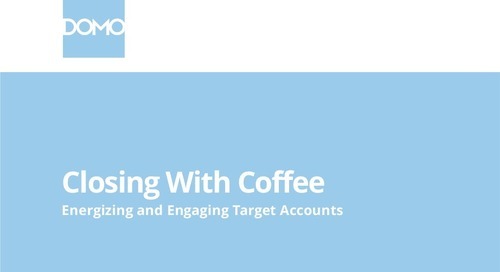 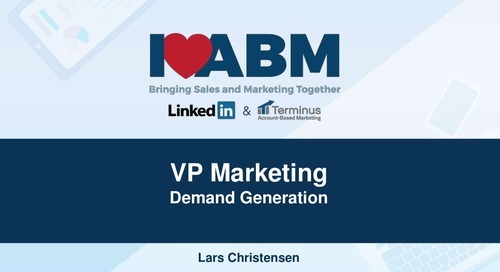 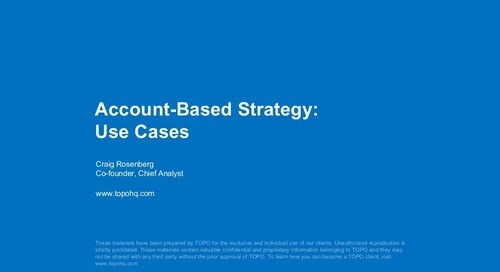 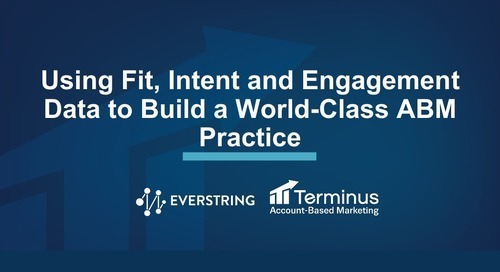 In this presentation, Kristen explains how they leverage account-based marketing and account-based sales development and measure the results of their campaigns in a meaningful way. 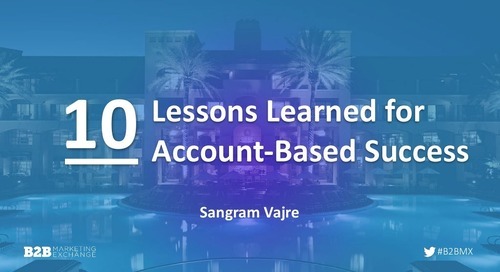 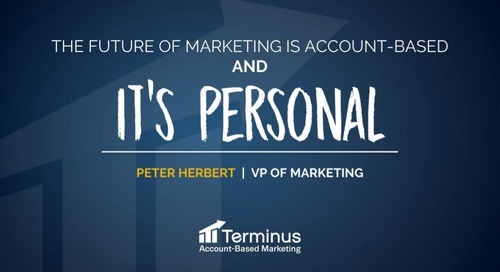 She also gives us a behind-the-scenes look at what her team’s metrics dashboard looked like when they first started with account-based marketing versus where they are today.